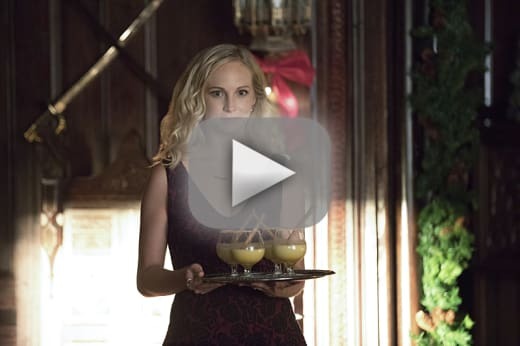 That was addressed on The Vampire Diaries Season 8 Episode 7 when he and Sybil showed up for Christmas dinner at the Salvatore mansion, but was he imagining it? Stefan and Caroline spent their final day together, and Caroline was determined to not let anyone spoil their fun, but did she succeed? Also, Alaric made a decision about his future in the wake of recent events. 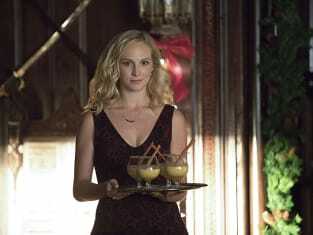 Use the video above to watch The Vampire Diaries online to get caught up with the latest drama for the characters.